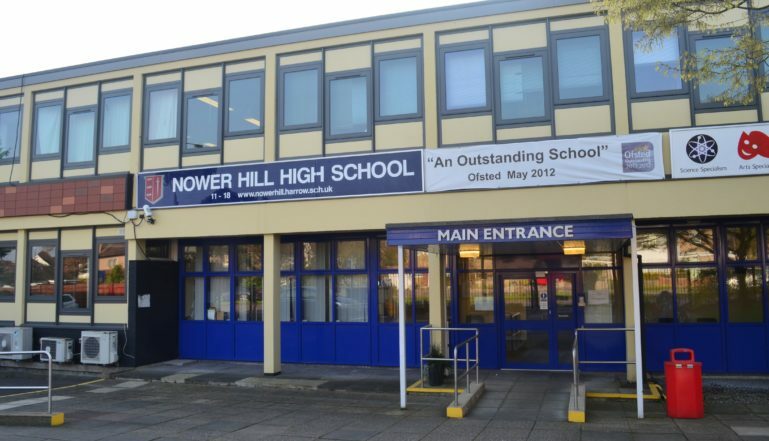 Nower Hill High School in Harrow, north west London, is a successful, large school for 11-18 year olds with a dedicated sixth form extension. It has nearly 1900 pupils attending the school. 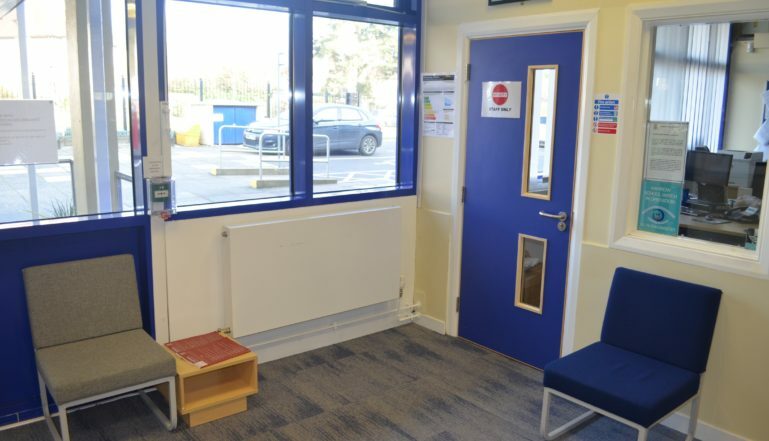 It recently underwent a major heating system upgrade that saw Stelrad radiators installed throughout the school buildings. The work, undertaken by Aylesbury based contractor, Perfect Pipework Limited, saw the installation of the full range of Stelrad Planar flat fronted designer radiators – standard horizontal and vertical Planars, and Heavy Duty Planars for parts of the school where the radiators would need to stand up to the knocks and bumps that a busy school might dish out. 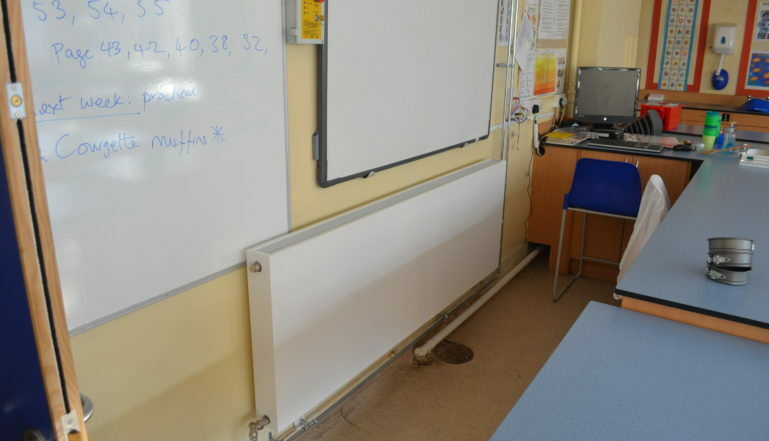 The work saw 267 Heavy Duty Planars installed, along with 36 horizontal Planars and four vertical Planars – a total of more than 300 radiators across the school estate. Full details of the Heavy Duty Planar and the wider Planar range can be found at www.stelrad.com. You can also see regular updates from Stelrad on Twitter @Stelrad and Facebook @StelradRadiators.